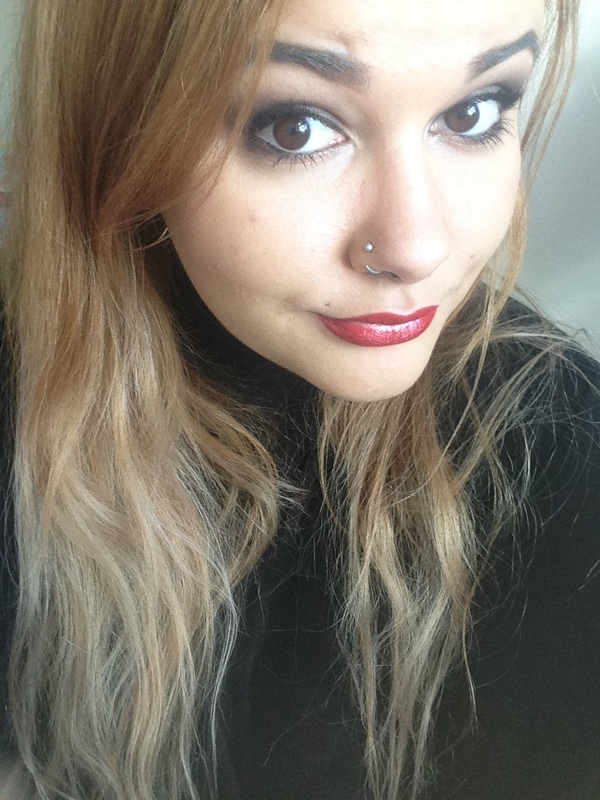 Cardiff Beauty Blogger - Sindyydoll ♥ Makeup - Welsh beauty blogger - British Beauty Blogger: Happy National Lipstick Day! 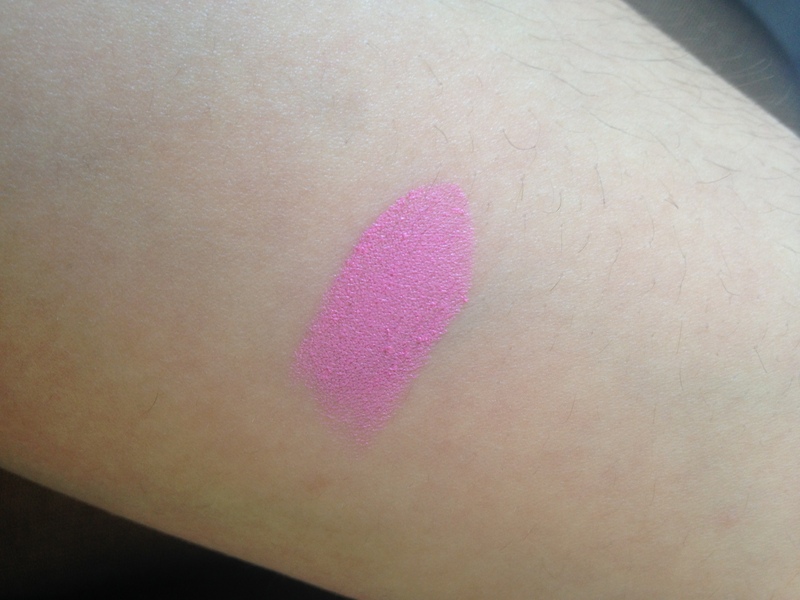 One of my favourites for obvious reasons, and that being Trixie Mattel's signature pink colour, Saint Germain is one of my favourite pastel pinks. 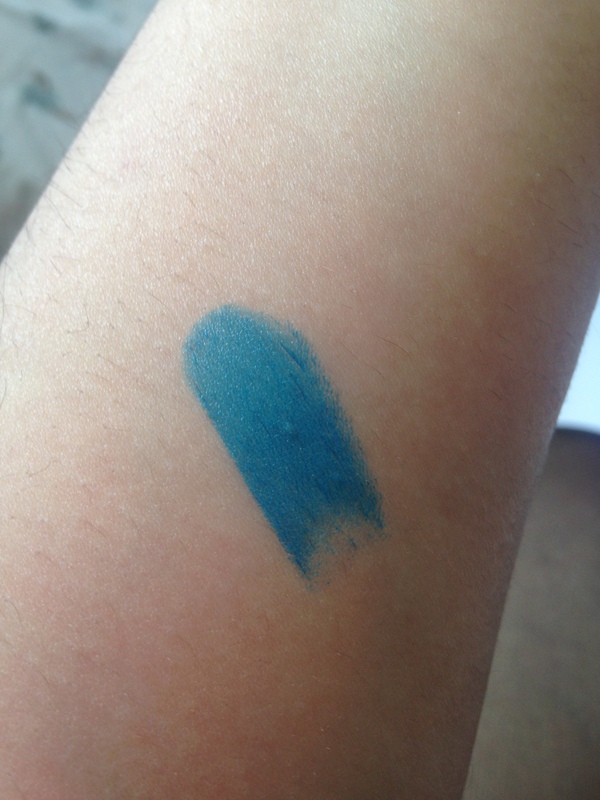 It suits most skintones and has a bright opaque finish. 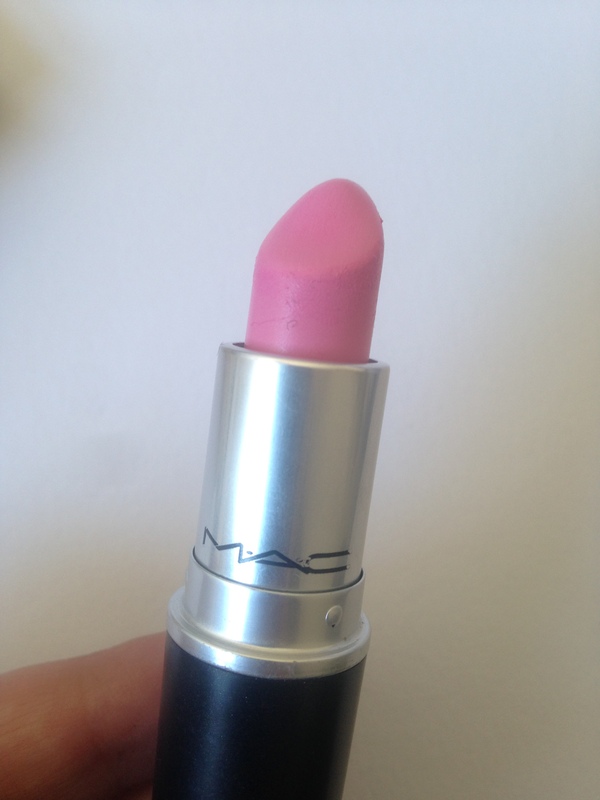 It's great as a lipstick to blend with others to make them more vibrant or to wear alone for a bright Barbie pink lip. 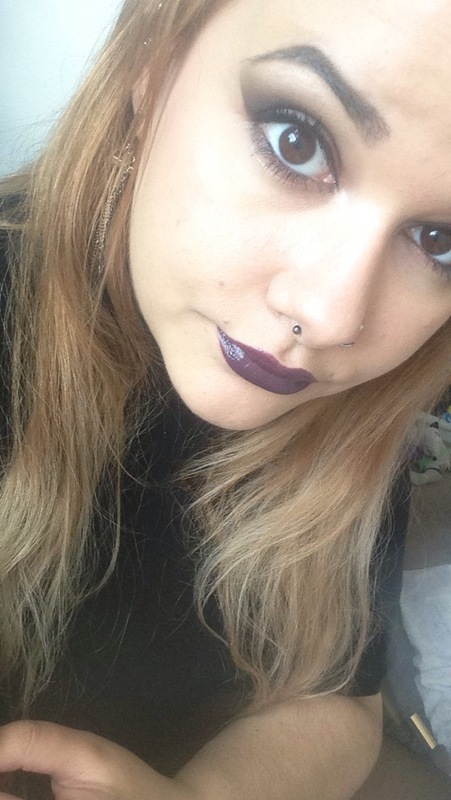 At the moment Illamasqua's Vendetta is my favourite non wearable lipstick. 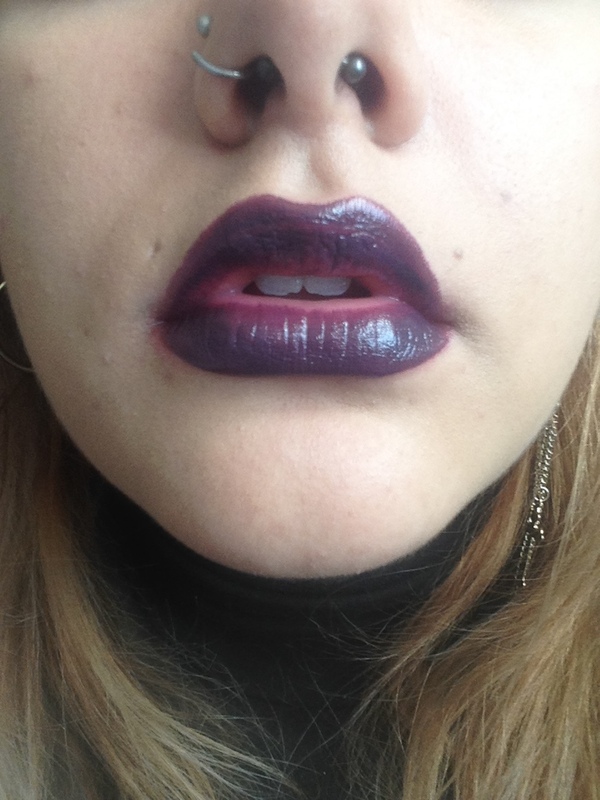 I have worn it out mixed with a purple or a red to make an intense purple, but with the right eye makeup and outfit I would wear this as a stand alone lipstick. 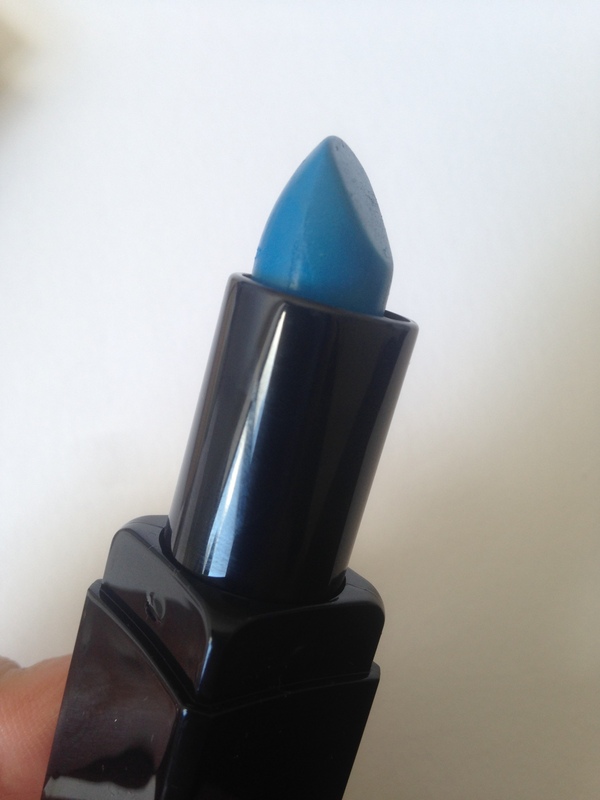 The colour is a beautiful true blue and applies smoothly with a vivid opaque colour. 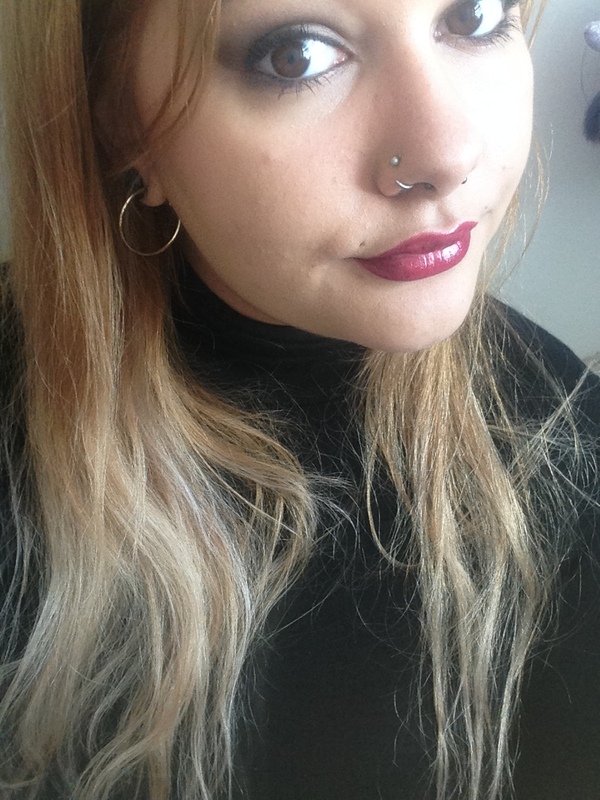 The good thing I find with Illamasqua lipsticks is that you rarely need a lip liner to hide your natural lip colour because of their rich colour pay off. 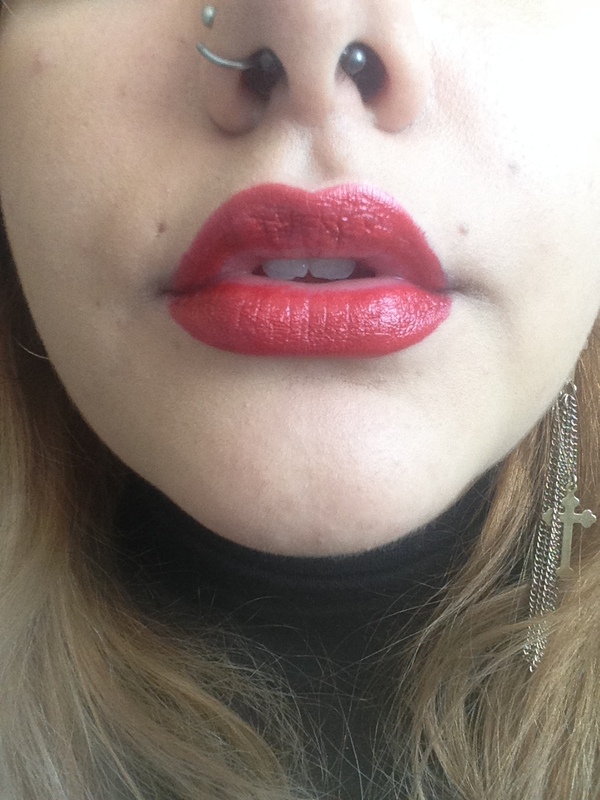 Without a doubt Rihanna Viva Glam 1 red lipstick is my favourite go to red, with (Viva Glam 1 RuPaul coming in at close second). When I saw it was the perfect red with a gold glitter I grabbed one. It's a Christmas colour, it's a Summer colour, it's a classic go to red if you have a dark smoky eye or a plain brown eye. Goes with any tone thanks to it's golden undertone and can be used as a tint perfectly if applied with a balm. It's long lasting and great to complete your look. 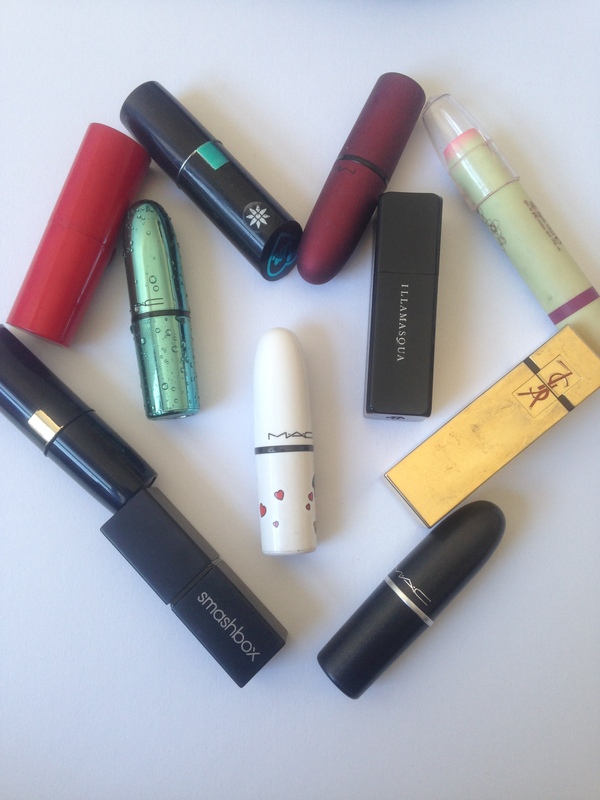 Scorned by Collection is my going out lipstick. It's dark enough to almost be a black, but you're still able to see a dark plum colour in every light. 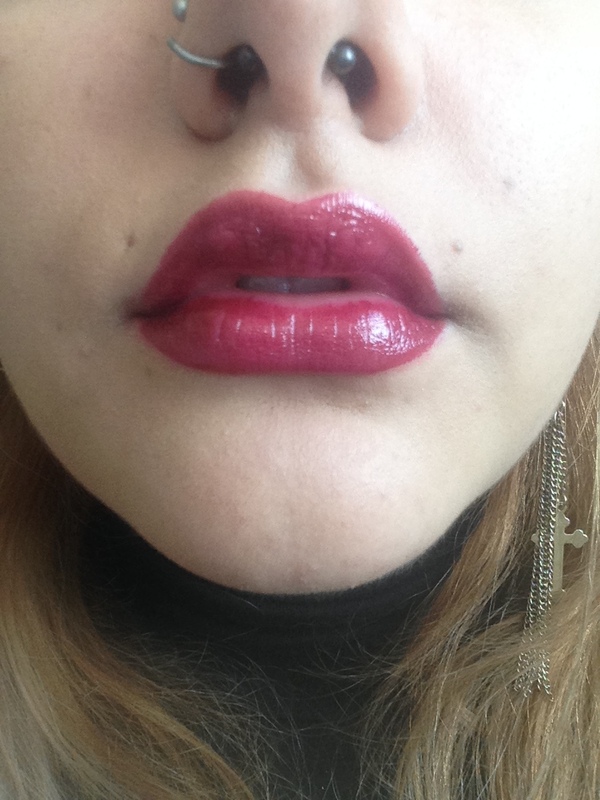 Incredibly long lasting for the price, the lipstick leaves a berry stain on the lips which is helpful on nights out and not having to worry about reapplication while having drinks or photos taken. 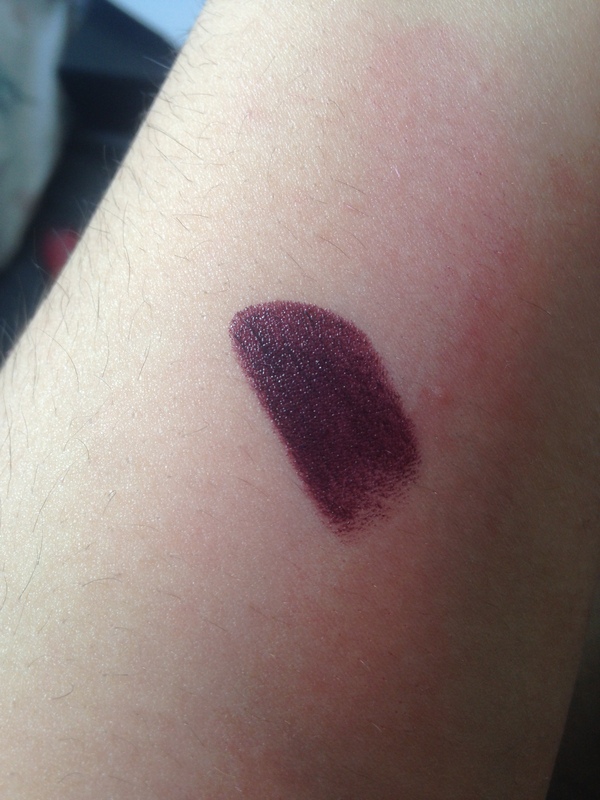 This is the second tube of this lipstick I have gone though as it makes a fantastic lipstick to make things darker or just to wear on its own. More of a lipstick in colour but texture of a balm, Pixi's Tinted Brilliance Balm in Bitten Berry is usually the first lipstick I grab in the winter, as it hydrates and soothes chapped lips while leaving them smooth and has an amazing colour. 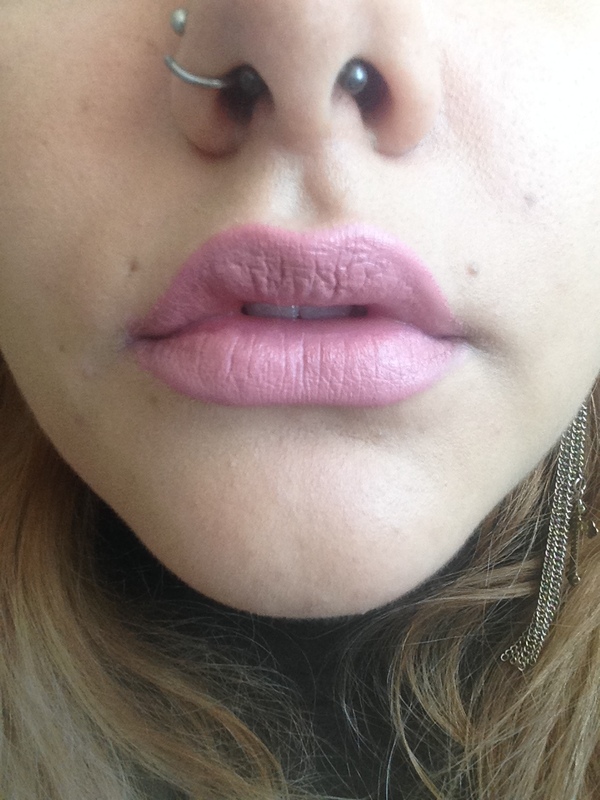 The colour is a strong stain which can be used on the lips and cheeks and lasts all day. 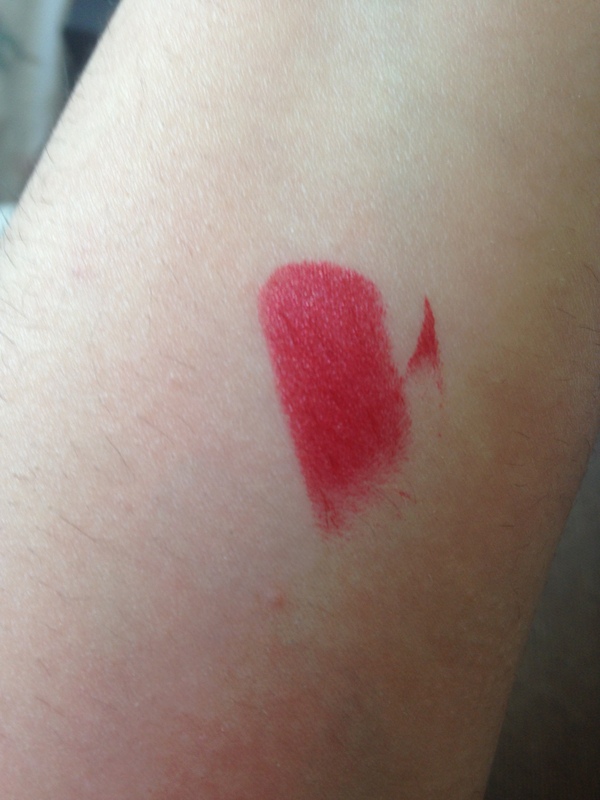 This also makes a great base for darker red or purple lipsticks as the stain makes the lipstick last longer.